The CBBC sale has become a retail legend, attracting hoards of shoppers eager to be first in line to grab the incredible bargains and it was back again with the END OF SEASON BIG DISCOUNTS for a five day fete from 4th to 8th Sept, 2018 at Sheikh Rashid Hall, Dubai world trade Centre from 10AM to 10PM every day with a FREE ENTRY. Temptations certainly ran high with appealing discounts from anywhere between 25 and 75 per cent on all merchandises. The carnival, once again pulled the crowd, courtesy modest pricing from more than 300 world-class brands covering shoes, bags, apparel, cosmetics, perfumes, stationery and a lot more all under one roof. U.A.E residents and tourists visited CBBC where able to enjoy these super discounts across brands – such as Aeropostale, Cathkidston, Ninewest, Crocs, Nautica, Pedro, Toms, Austin, Reed, Arancil, Mint Velvet, Police, Iceberg, Lifestyle, Maxfactor, Clarins, Shoestudio, Reiss, Ted Baker, Bebe, Charles and Keith, BabyShop, New Look, New Balance, Okaidi, Artdeco, Koton, Migato, Maje, The Kooples, Aigner and many more. 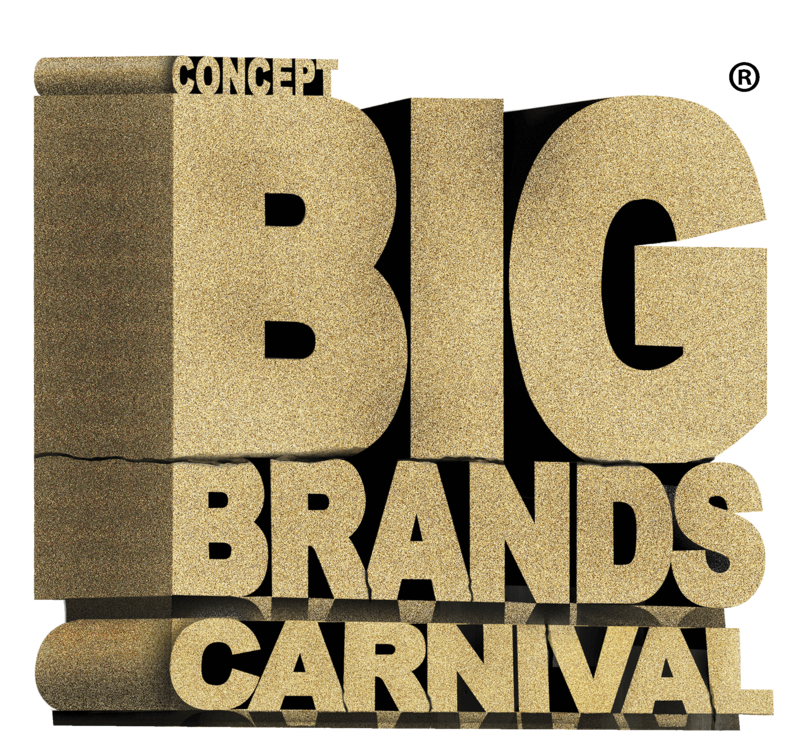 Commenting on this strategic platform, Mr. Vijay Samyani – Founder and Managing Director of Concept Brands Group says: ““I am quite convinced with the response we got from the crowd in Eid shopping fiesta event that demand and popularity of the carnival is flourishing. Which motivated this trend to come up with another ‘End of Season big discounts’ Sale this September. It is inspiring the industry and consumers with new trends. It fulfils the desires for brands for all generations with focus on value for money. It bridges the demand and supply of luxurious brands in our market. We are delighted to offer value based shopping experience to customers. Where shoppers get all their favorite brands under one roof at discounted prices. Cbbc has enjoyed growth year on year by constantly re- assuring the exceptional discounts and varying into new brands and has a pulse on global trends. ” Vijay concluded. As a partner to numerous world renowned brands, CBBC will be stocked with a range of products from all the leading brands. Concept Brands Group is a leading brand house of luxury products, operating out of Dubai with an overall objective to meet the requirements of all enthusiasts and brand conscious customers in the region, at very competitive prices. The main activities of the company are Supply to retail chains, hypermarkets, trading companies-Import & export to international markets- Large scale events for consumers and Distribution in UAE.